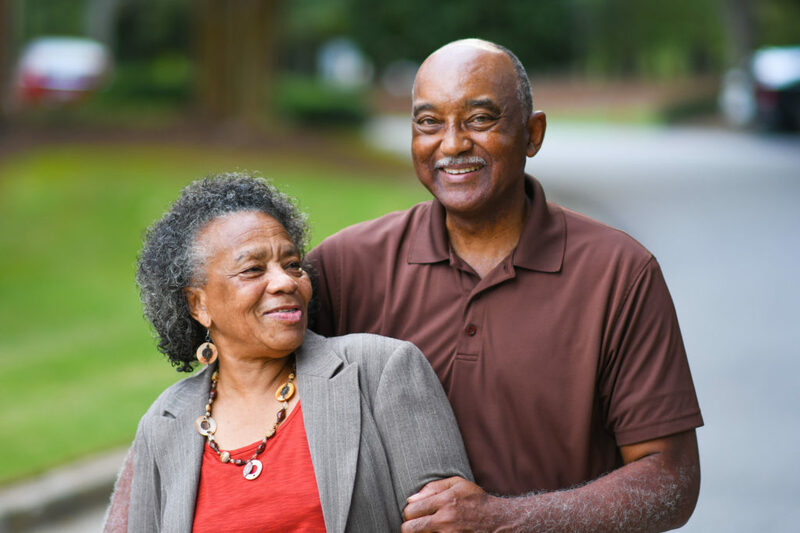 Frequently Asked Questions - Caring Hands Home Care Inc.
Home health care is an excellent, cost-effective alternative to hospital or other institutional care. Service is based on the individual’s needs. In many cases, home health care permits a person to be discharged earlier from a hospital, reduces hospital admissions, assists with a more rapid recovery. What types of professionals comprise the home health care team? The home health care team consists of physicians, nurses, aides, medical social workers and therapists who coordinate care based on an individual’s needs.